Where to buy: If your goal is to save money, the best place to purchase baseball tickets is on secondary-market websites, where tickets already purchased from the team are resold. These might be tickets owned by season ticket holders who cannot attend a particular game…or tickets purchased in bulk by brokers. Most baseball games do not sell out, so these sellers must price their tickets significantly below the amount the team charges to attract buyers. Exception: Tickets can sell for above face value on the secondary market if a game does sell out. 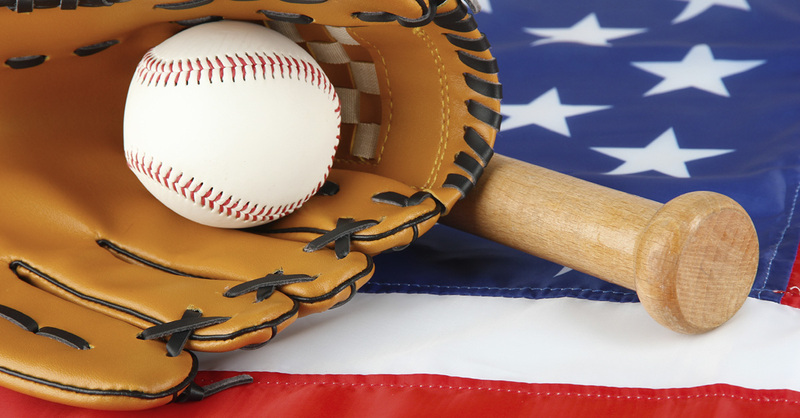 Baseball games especially likely to sell out include postseason games…opening-day games…Fourth of July games…games during tight pennant races…and games between ­rivals played in relatively small stadiums, such as Yankees/Red Sox games in Boston’s Fenway Park. SeatGeek.com is not technically a resale site—it’s a consolidator site that displays tickets available from most of the major reliable online resellers in one place for easy comparison. StubHub.com is the largest ticket-resale marketplace—and the only major marketplace that does not currently list its tickets through SeatGeek. When to buy: The longer you wait to buy tickets on the secondary market, the lower the price—up to a point. According to SeatGeek’s research, baseball tickets are 37% cheaper on game day than 30 days earlier. But while it often is worth waiting, do not wait until the last minute. Many baseball teams require that secondary sites stop selling tickets to their games a few hours before the first pitch. With most teams, this cutoff is two to three hours before game time, according to SeatGeek, but with the Chicago Cubs, it’s six hours before. Helpful: To determine when your local team cuts off secondary sales, call the team’s ticket department. Or visit StubHub or SeatGeek repeatedly in the hours before a few of the team’s games. Take note of when the tickets offered for the game suddenly disappear. If you miss this cutoff on game day, you can either buy tickets directly from the club at face value…or buy from scalpers outside the stadium if this is legal in your area. One way to get a good deal from scalpers is to wait until after the first pitch has been thrown, then drive a very hard bargain. Bargain games: Bargains on the secondary market tend to be greatest for weeknight games…spring and September games (though prices can remain high in September if the team is in a pennant race)…and games against bad teams and/or teams from small markets.